Tenants and staff at a Retirement Housing development in West Lothian have raised more than £355 to support women facing breast cancer thanks to the success of a summer strawberry tea party. Mosside Court in Blackburn invited the local community to participate in their tea-riffic event, which was to support Breast Cancer Care. The event, which kicked off with a performance from a local highland dancer, saw Bield volunteers host a variety of activities to keep everyone entertained throughout the day, including a tombola, a raffle and a quiz, all while providing lots of home-baked treats and keeping the tea flowing. Having set themselves an initial goal of £200, the Mosside Court tenants and volunteers smashed their target thanks to the great response from the local community, raising more £355. 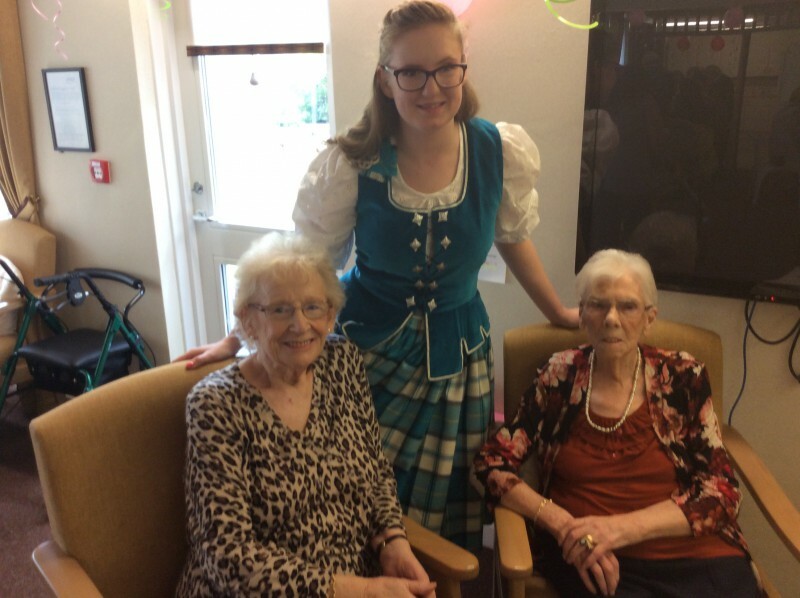 Margaret McEwan, Development Manager at Mosside Court, said: “With July just around the corner and still no sun in sight, we wanted to bring a little summer spirit to our tenants by hosting the strawberry tea party. “It was a lovely day for all the tenants and members of the Blackburn community who came along, made even better by the fact that we raised a fantastic amount of money for such a great cause. “Breast Cancer Care is particularly close to the hearts of many of our tenants and their families so we wanted to take the opportunity to give something back and support all those currently living with breast cancer. Breast Cancer Care is a charity in the UK that provides information, practical assistance and emotional support to anyone affected by breast cancer. The organisation was founded in 1972 by Betty Westgate who was diagnosed with breast cancer in 1968. COULD YOUR BUSINESS BENEFIT FROM AWARD WINNING PR?